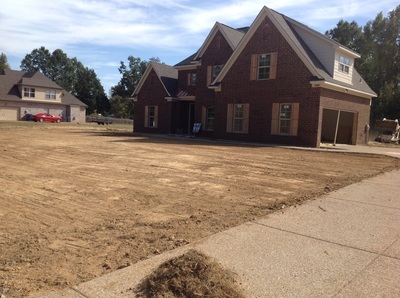 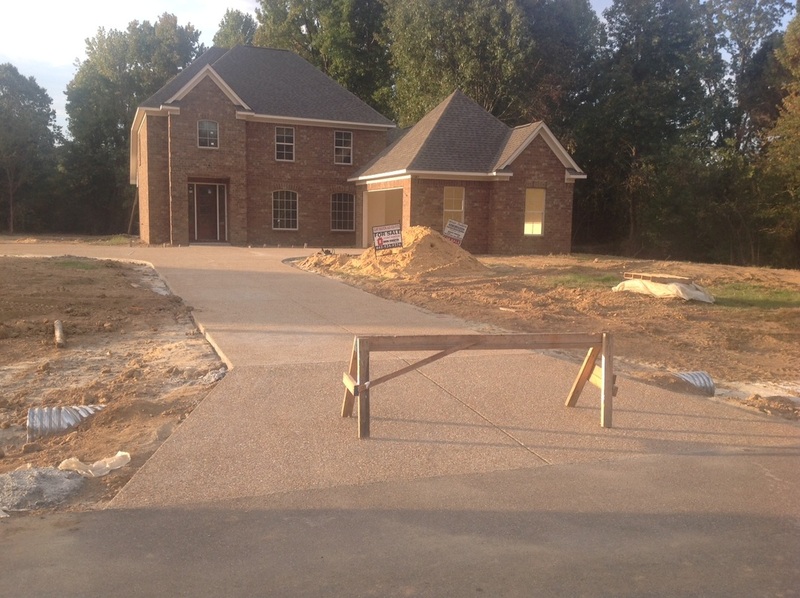 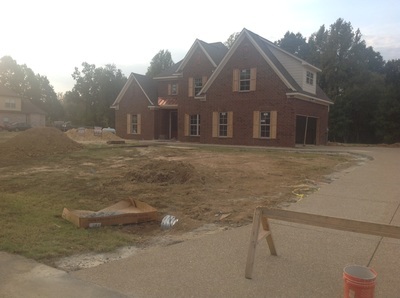 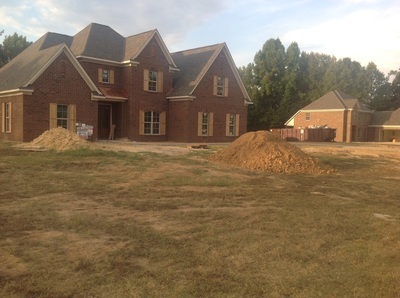 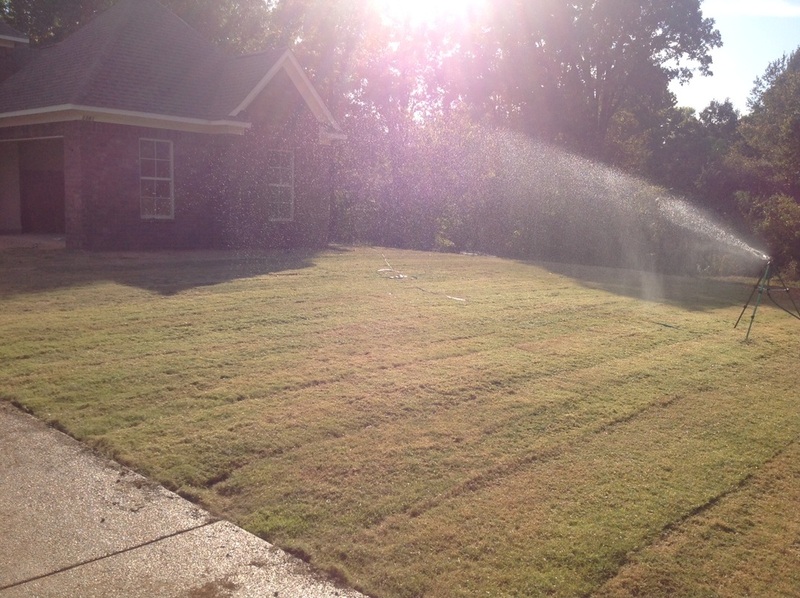 From new construction to renovation of your property, talk to D's Lawn Service for grading, dirt work, and more! 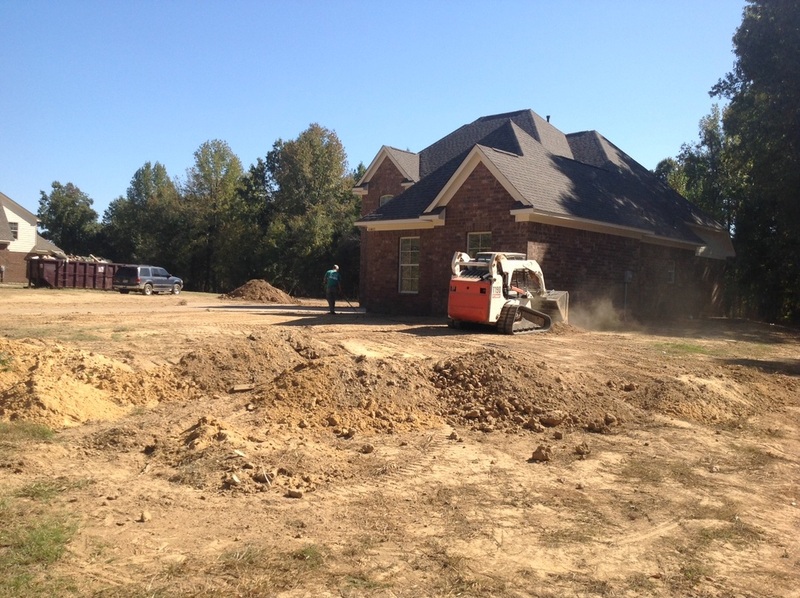 Delivery and install of sand, dirt, top soil, pro-mix and much more, just contact us. 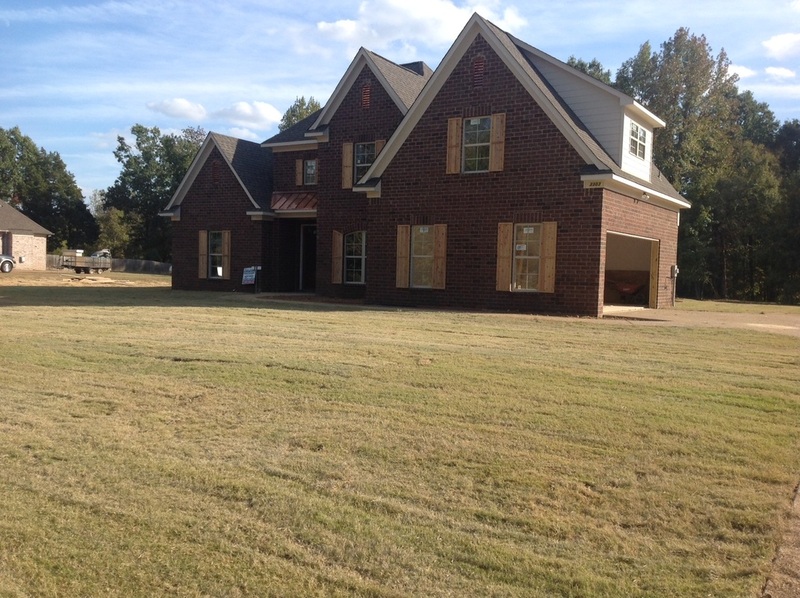 Watch the transformation from start to finish.